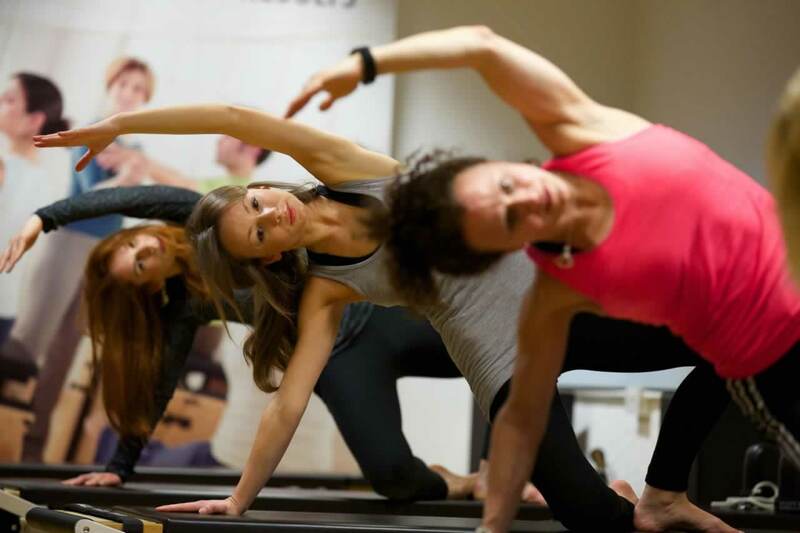 Our Pilates studio has relocated to YMCA at One KX in Kings Cross to become London's premier mind body destination. Along with an expanded Pilates class programme we have introduced a range of yoga and meditation classes to suit all levels of ability and interest. All our STOTT PILATES®, Total Barre™, ZEN•GA™ and CORE™ training courses that are provided through YMCAfit have now moved to YMCA at One KX.